Access to collections is granted in accordance with the Protocols for the University Archives and Records Center. 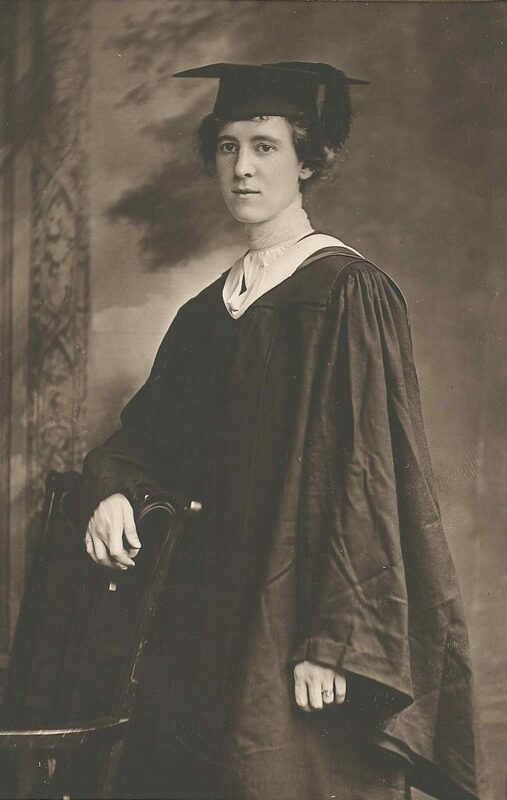 The Ella Elizabeth Wilhelmina Schmelz papers were transferred from the Dental School Library to the University Archives in 2015 (accession number 2015:18). The Ella Elizabeth Wilhelmina Schmelz papers are arranged alphabetically. Ella Elizabeth Wilhelmina Schmelz was born on April 16, 1890. She graduated from the University of Pennsylvania School of Dentistry with a D.D.S. in 1918. She was the first recipient of The Pennsylvania College of Dental Surgery Fellowship, which was established by the Board of Corporators of the Pennsylvania College of Dental Surgery (which merged with the School of Dentistry in 1909). The fellowship was awarded to an applicant and the purpose was to allow them to undertake research on a problem bearing upon the scientific or clinical problems of dentistry. Schmelz conducted research on leukoplakia and attended the Dental Graduate School in 1918-1919. She was an Instructor in Crown and Bridge Work from 1921 to 1925. At some point she also established a dental clinic for the Chester Valley, Pennsylvania Red Cross. Ella Elizabeth Wilhelmina Schmelz died in June 1975. The Ella E. Schmaltz Papers is an eclectic collection spanning Dr. Schmaltz’s life. The material reflects her time as a dental student, in private practice, and her own personal pursuits. This includes notebooks, certificates, essays from an English composition course, and dental publications and brochures. Bacon Mfg. Co. Brochure n.d.
Notebook “Nietzsche Also sprach Zarathustra” n.d.
Official List of Tools and Instruments for Prosthetic and Operatives Technics Require during the First Year n.d.
Slenderizer Unit System Calorie Counter n.d.